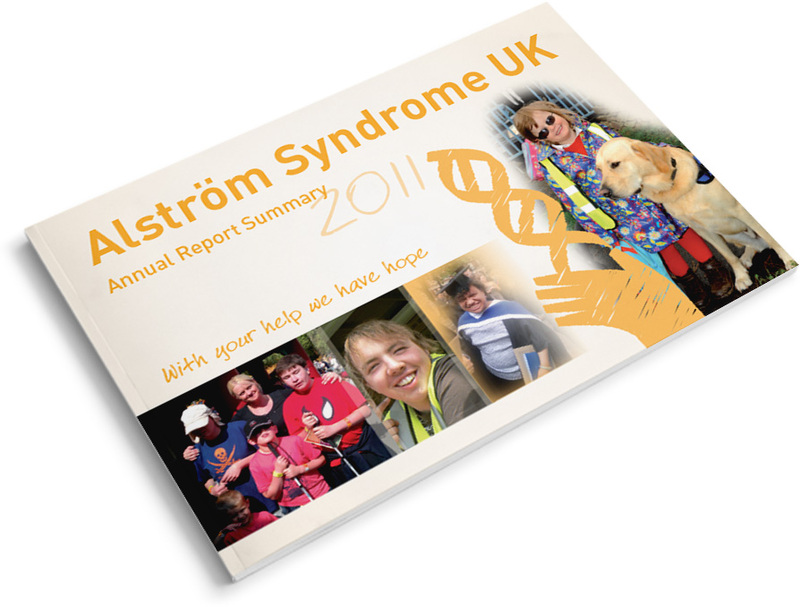 Alstrom Syndrome UK required an engaging annual report design and so we produced this clear and concise compact format for them. This helped them to promote the rare disease charity and highlight its progress to members of the public and health professionals. 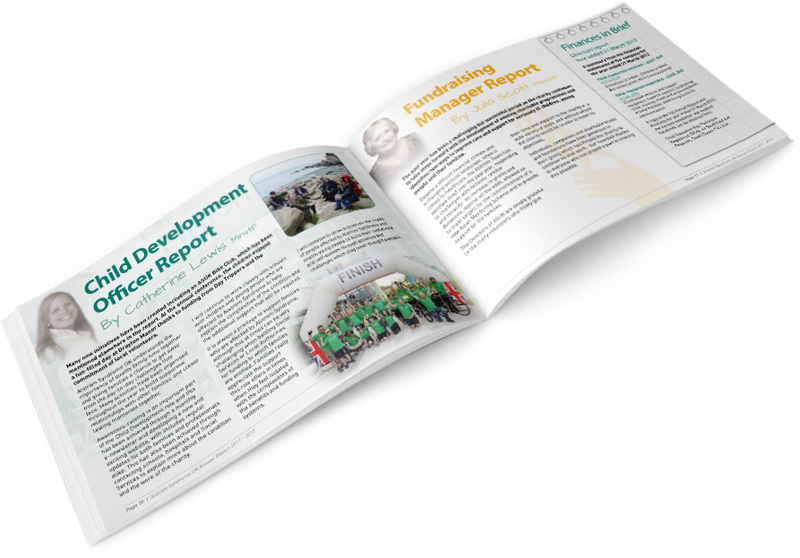 We also produced a regular newsletter and created their website.